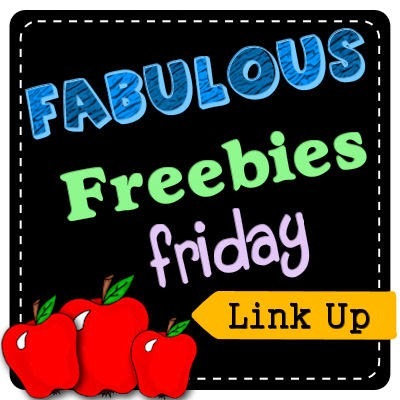 LisaTeachR's Classroom: Funny Kid Friday AND Fabulous Freebies Friday! Have you read Wonder with your kids? 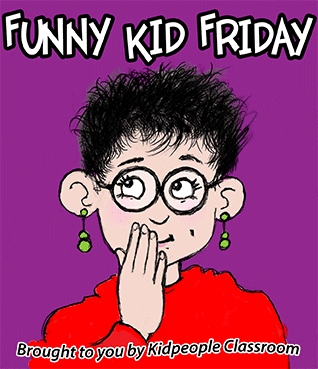 It's a great book by RJ Palacio. Helps teach kids empathy and kindness. 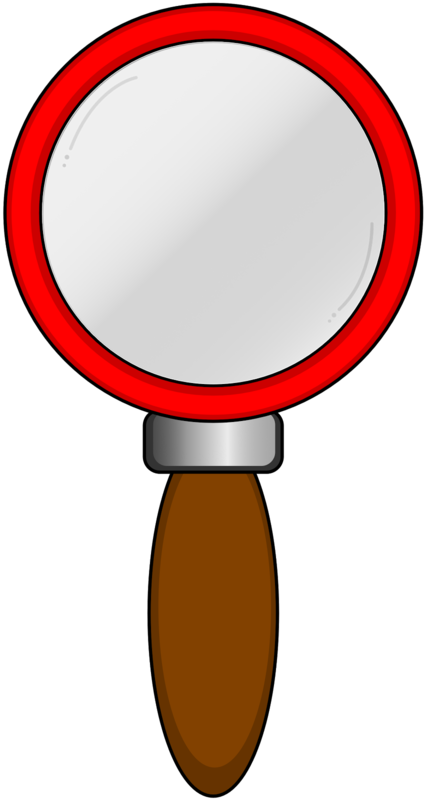 If you are planning to, I made this multimedia text set to use with it. It's a freebie on TPT. I incorporated a QR code, various videos (downloaded with KeepVid from YouTube so playback should not be a problem), a link to a close reading sheet and a link to the song Wonder by Natalie Merchant. Enjoy! So the other day, one of my students was able to figure out something no one else did. I said to him, "Wow, you're too smart for me!" It was an off the cuff remark for me. However, he repeated that all day to everyone he passed by. Now, let me clarify, this student is in the Special Education program and receives services. I wonder how many times he's been told he's smart? Just a reminder to us all that our words matter. Always consider what words you say and how they may affect a child.